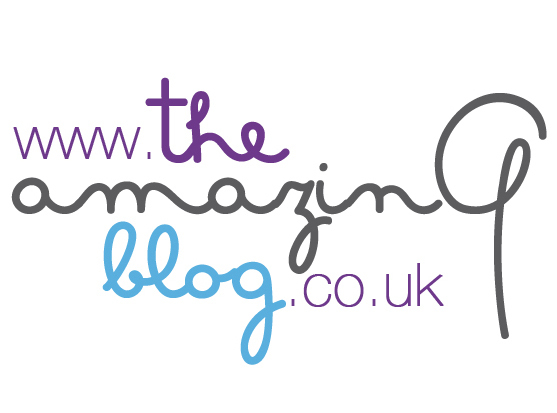 At the Amazing Blog we are always on the lookout for new beauty trends for both women and men. We are all familiar with the various at home facials and face masks designed for women, so we were thrilled to discover Barber Pro's great and award winning addition to a good male pampering session. A creative alternative to a cold towel, we introduce the new modern way, which is: the Post Shave cooling mask, winner of Best New Male Facial Product on this year's 'The Beauty Awards'. Enriched with natural ingredients including tea tree, this cooling mask is a 15 minutes ready to use treatment. To use this product, simply place the sheet mask to cover the entire face and neck after shaving or after trimming your beard or moustache. This will cool and soothe whilst nourishing and hydrating you skin. You will notice any redness will be reduced. At the end of the facial treatment remove the mask and massage any excess into your skin. After using this product your skin will feel fresh and hydrated plus this product is infused with anti-aging collagen. Post Shave Cooling Mask from Barber Pro is 15 minutes that will make a difference to your skin. You can grab your cooling mask here for £ 4.95 for an individual mask.